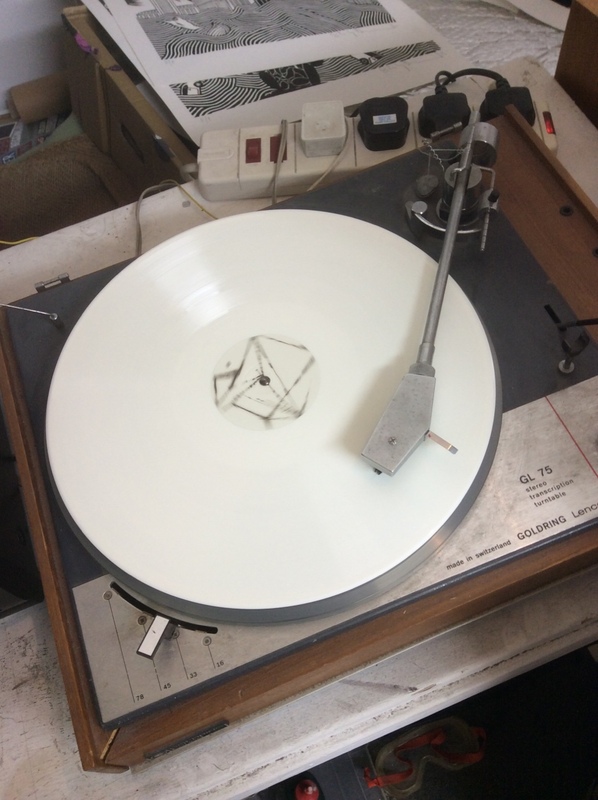 Over the weekend, Thom Yorke turned the world on its head by simply posting a photograph of a mysterious white vinyl record, fueling speculation that a new release from the Radiohead frontman could be imminent. Now, he’s shared another cryptic message in the form of lyrics to Radiohead’s Hail to the Thief song “A Wolf at the Door”. Of course, it remains to be seen whether the vinyl record and the Radiohead lyrics are at all related — though one would imagine Yorke is calculated in his ways, fully aware of the hype he’s generating. One working theory is that Yorke could be releasing a compilation of remixes and edits of old tracks to tide fans over until the release of Radiohead’s ninth LP. Then again, based on the Amok-esque artwork featured alongside the aforementioned vinyl, it would appear a Thom Yorke solo album is much more likely.